Dine with us for lunch and dinner. Try our All Day Menu featuring small plates and bites. A hand-picked variety of exceptional imported and domestic wines awaits you. Pair with our chef's excellent and discerning dishes while enjoying the sunsets and natural beauty of Avila Beach. Expect fresh seasonal ingredients and global influences that derive from a passion for spectacular dining. 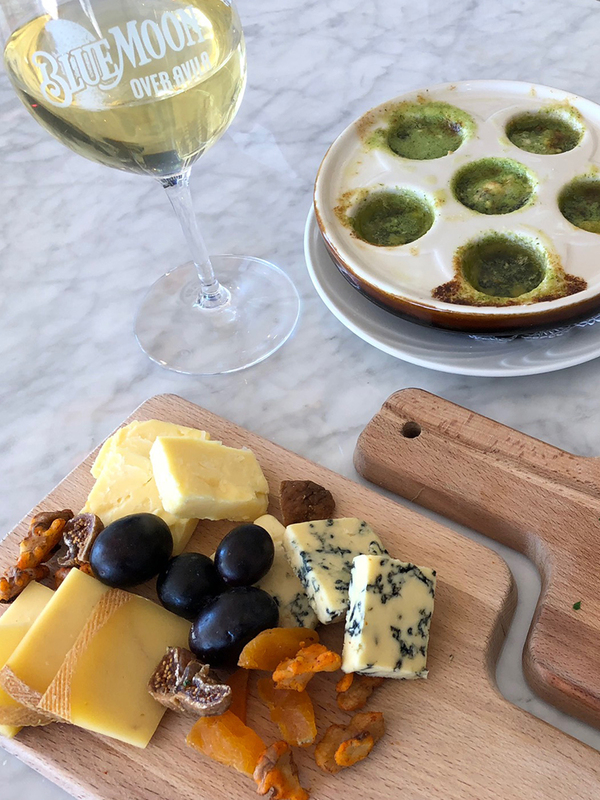 Inspired by European influences, Blue Moon Over Avila is a Wine Bar & French Bistro offering wines from around the world and expertly prepared dishes in a beautiful seaside setting on California’s Central Coast. 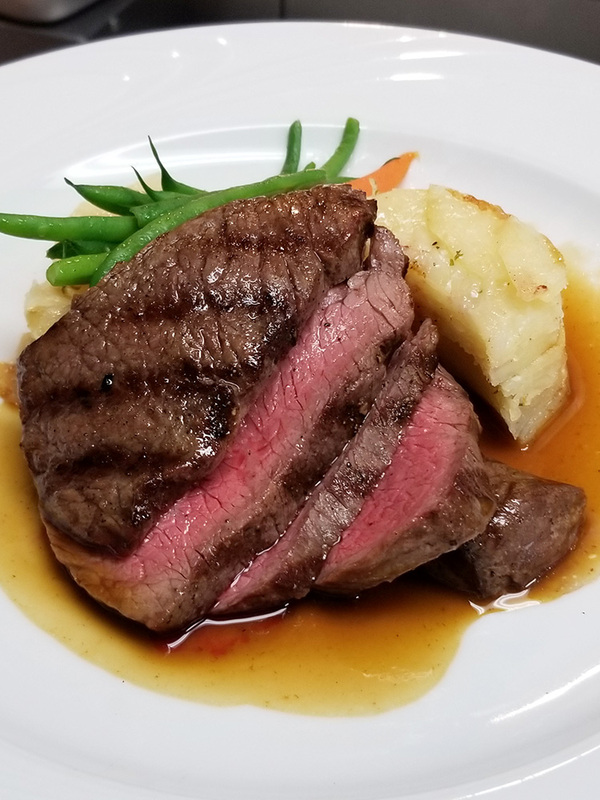 With an emphasis on seasonal ingredients of the finest quality, we showcase our passion for global cuisine by offering a rotating food menu that complements our boutique wine and beer selections. From imported cheeses and charcuterie to the freshest produce, seafood, and distinctive meats, Blue Moon Over Avila serves small plates, lunch/dinner entreés, and desserts in a setting that is unmatched in elegance and style. 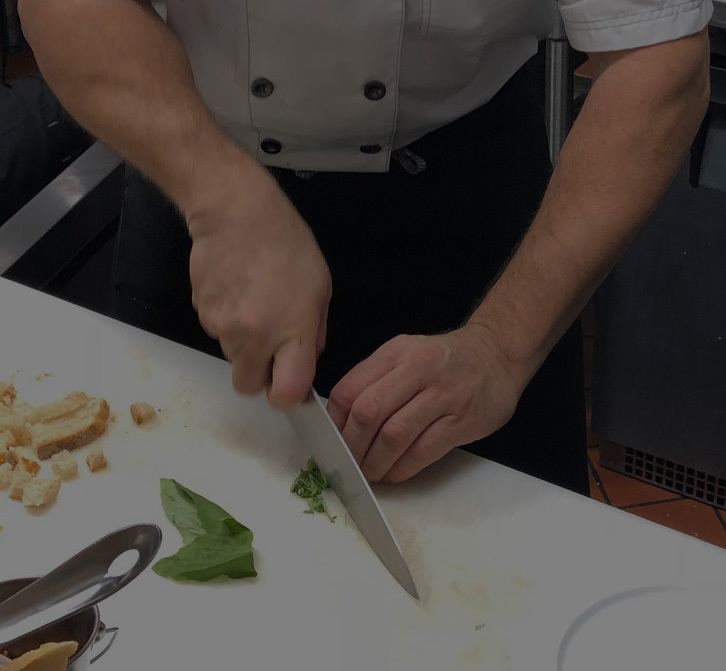 We offer a unique opportunity for spectacular French and European cuisine on the Central Coast!